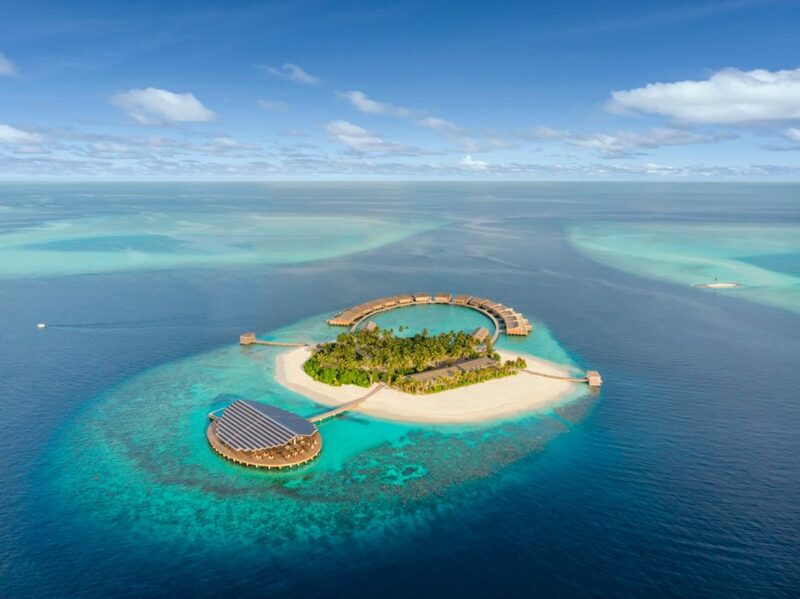 Award-winning Crown & Champa Resorts will be adding two new resorts in the Lhaviyani Atoll of Maldives by December 2018, Kudadoo Maldives Private Island by Hurawalhi and Innahura Maldives Resort. These bring the total to 9 resorts in the collection, offering a truly diverse guest experience with each resort exuding its own unique personality and charm. As the first top-end 5-star, truly all-inclusive, resort in the Maldives, Kudadoo ensures a secluded getaway purposefully crafted for an exclusive experience and luxury redefined. The private island comes alive with effortless adventures with the motto ‘anything, anytime, anywhere’. Personal butlers are available 24 hours a day to assist in making this possible by facilitating authentic experiences that capture the senses. The resort comprises of just 15 over-water Ocean Residences, each with a 44sqm terrace pool, and additional accommodation for guests’ personal staff as part of the seamless experience. 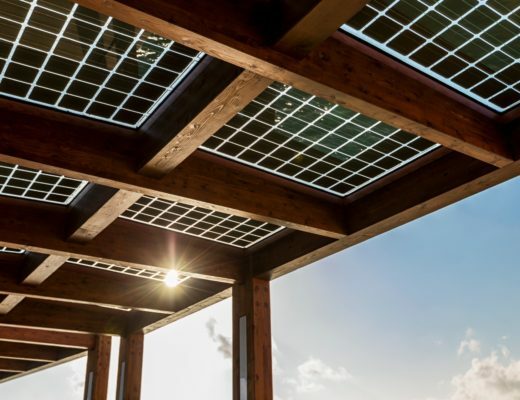 “With Kudadoo, we wanted to create an experience that would reflect the natural beauty of the Maldives while being environmentally conscious; the resort is purely powered by solar panels, and innovates the all-inclusive landscape in the Maldives; with the introduction of an all-inclusive that covers everything on the resort. The resort will also offer the first Himalayan Salt Room to the Maldives at the wellness spa.” – Martin Vossen, CEO of Crown & Champa Resorts. 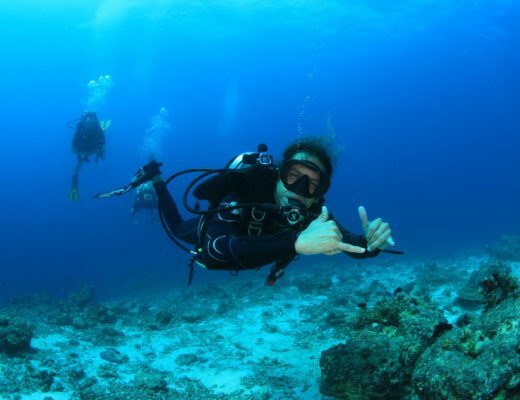 Innahura introduces a more affordable experience of the Maldives. 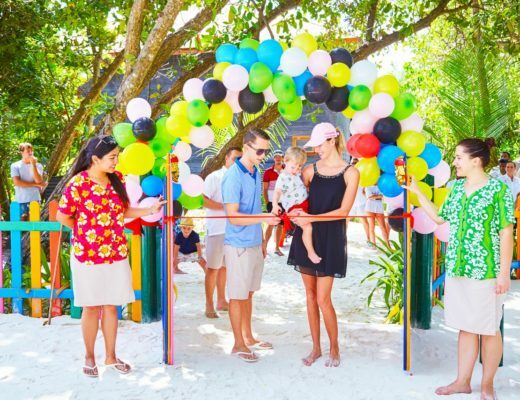 This newly built 3-star island resort boasts 78 Beach Bungalows complemented by an overwater bar, main bar and a wholesome buffet style restaurant at the shore – a getaway for the fun loving young and naturally young at heart. The resort offers a cost-effective option that includes an easy atmosphere, laidback environment and a touch of local Maldivian flavours. The All-inclusive Easy programme is an affordable package designed with this approach in mind, where guests can enjoy a hassle free holiday and the option to add their favourite drinks, snacks, experiences and activities to their package. 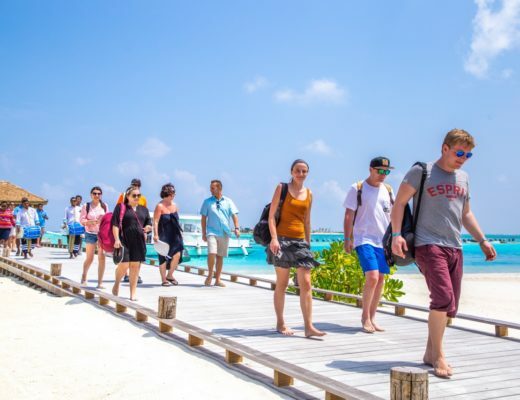 “We wanted to open up the Maldives to a whole new market, in order to ensure Innahura is an affordable option we decided to give travellers the quintessential Maldives holiday alongside the power to choose what they want in their holiday AI package. The AI Easy package was created as an essential selection of food, drinks and non-motorised activities, as a result the resort doesn’t follow the traditional AI package, which is filled with things guests don’t really need and don’t always use or enjoy. The new AI Easy package allows guests to choose what they want as extras, fit this into their budget and have a minimal fuss getaway.” – Martin Vossen, CEO of Crown & Champa Resorts. 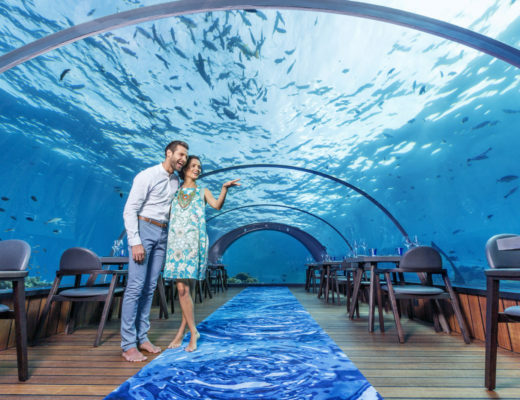 Both resorts further accentuate the growing collection of resorts, with the aim to cater to a diverse range of travel needs, experiences and preferences in the Maldives. 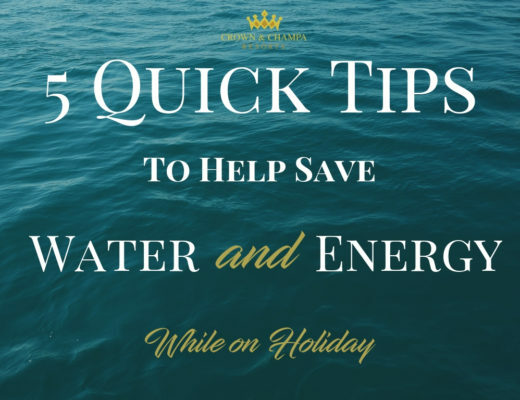 Guest will be able to choose from 3-Star to 5-Star, boutique and private island destinations for their holiday, all offering the best value-for-money and exceptional service that Crown & Champa Resorts is known for. Connect with us on Facebook @crownandchamparesorts, Twitter @ccr_maldives, Instagram crownchamparesorts and LinkedIn Crown & Champa Resorts or find out more about us and our resorts at Crown & Champa Resorts.